Ready for some sleep at your house? Learn the 4 reasons most babies aren't sleeping through the night & how to fix the problem. (Even if you're co-sleeping, nursing, or have tried every other trick in the book)! Nightmares and night terrors are very different in both cause and treatment. Knowing the difference between the two is the key to determining the best way to handle them so you and your little one can get back to sleep with greater ease. You have decided that it is appropriate to allow your child to drop his nap. But you would like to introduce a quiet time to ease the transition. If you have followed the guidelines from "Is your child ready to stop napping?” and have determined it is time to eliminate the nap, read on. Is your child ready to stop napping? Go click CONFIRM and you're all set! 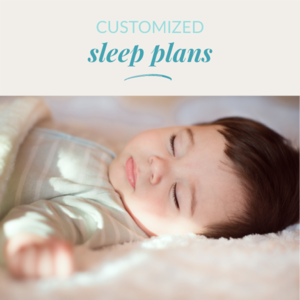 Sleep & Sensibility helps exhausted parents with personalized solutions for: night wakings, naptime schedules, bedtime crying & behavior issues, sibling room sharing, co-sleeping, and structured family routines that promote happiness and health! Serving clients in the Cincinnati Tristate area and remotely via phone and Skype sessions.